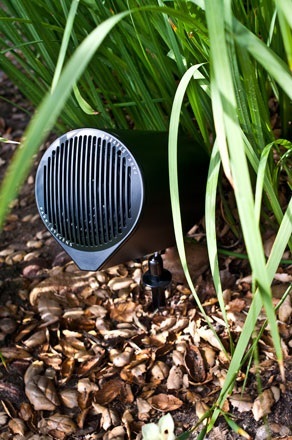 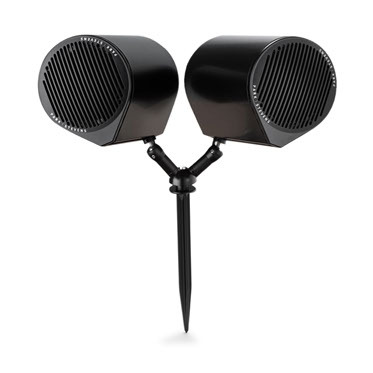 This tough little speaker system required a case design with versatile mounting method for various outdoor applications. 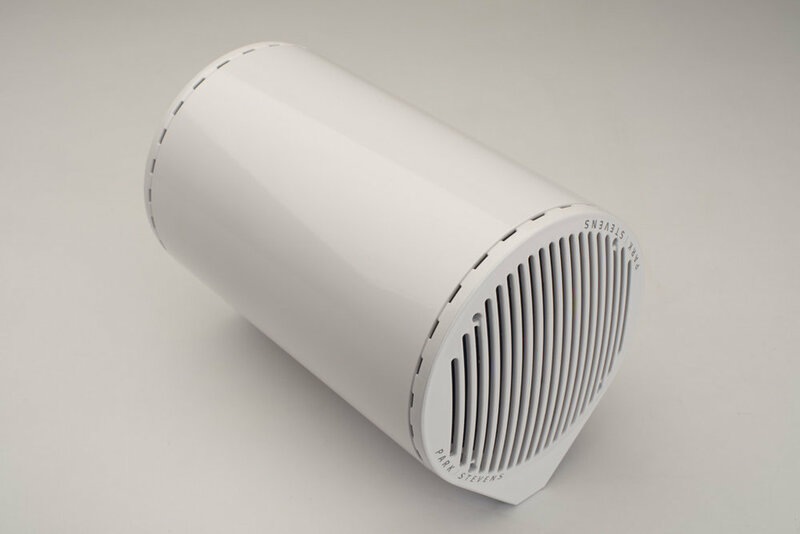 Our design integrated an infinitely adaptable channel with a sleek, simple form. 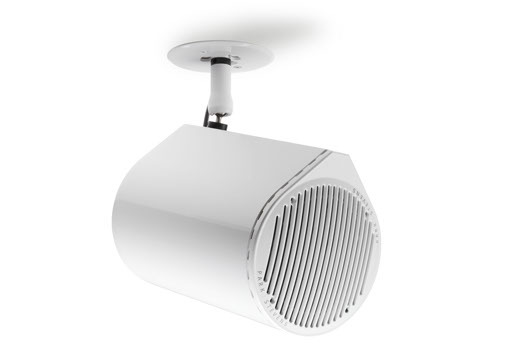 Mounting options and orientations are plentiful, with no additional modification to the watertight speaker unit. 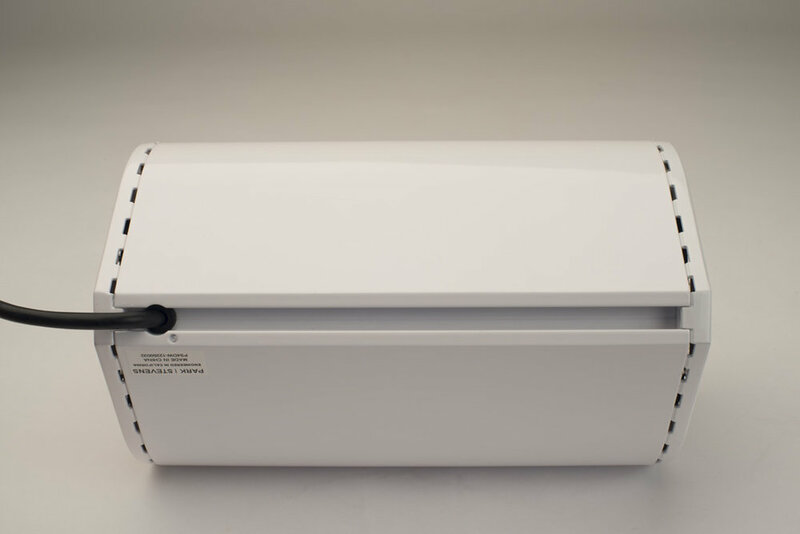 A fast effort for a client with limited resources, we created a design robust enough to pass engineering and production rigors with minimal modification.